Didn't end up going out last night and did a workout that consisted of bleachers and a burpee, tuck jump and mountain climber circuit this morning...my legs are going to be dead but feeling great and the breeze is back for the first time in like a week :) We are off to a Jamaican Jerk Festival (not really sure what to expect) but I wanted to share this simple recipe I made a while back before leaving! 1. 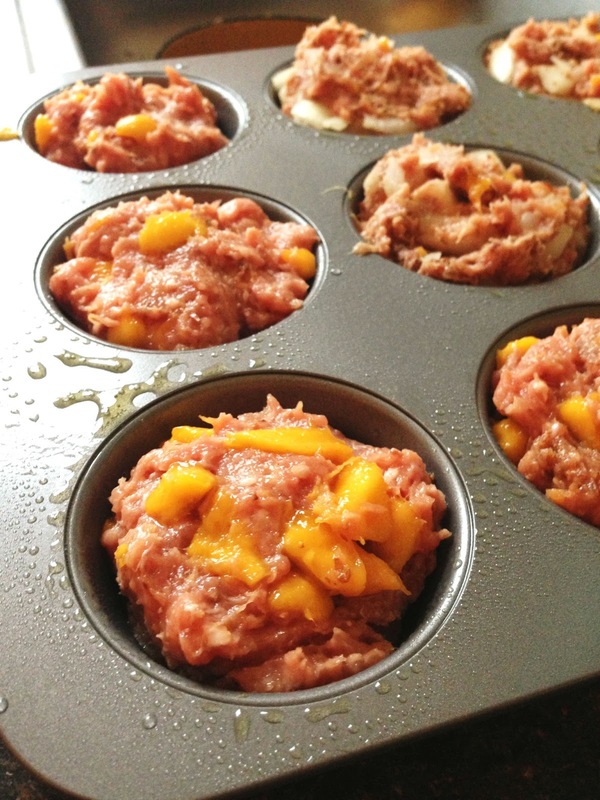 Chop mangoes and onion into small pieces. This might get a little bit messy, but use a sharp knife and you should be fine! Don't worry if the pieces get a little mushy, they will still taste great. 2. Add to a bowl with your ground meat, and combine with all other ingredients. 3. Work to mesh ingredients, until the "dough"
4. 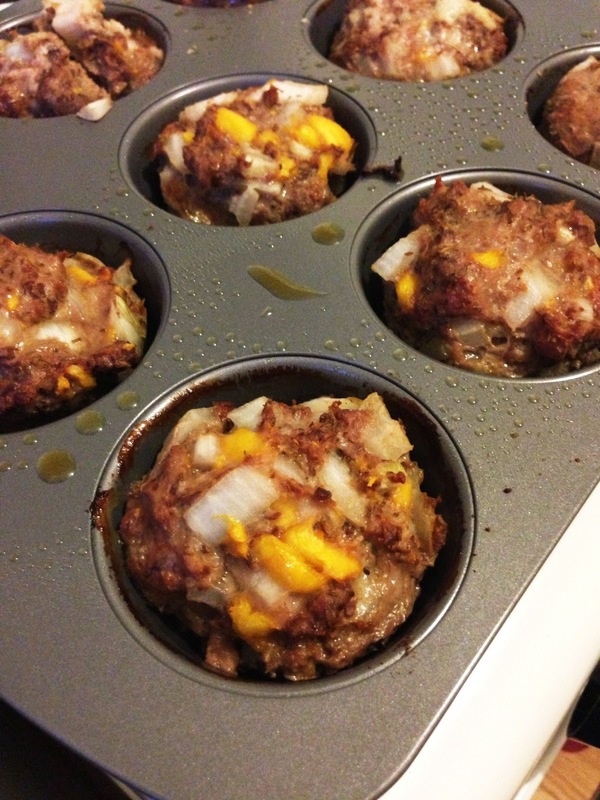 Grease a muffin pan, and form mixture into balls, dropping one in each muffin space. 5. Bake for about 30 minutes on 350, or until the edges start to bronze nicely and the inside is brown throughout. I'm not a big mango eater but this looks really great! I can't wait to try it. I'm about to make them with peaches. I figure that's somewhat close to mangoes :) The pineapple burger sounds great too! Great idea, let me know how they turn out! These are delicious, just made them. I didn't have fresh mango, so I used frozen and they worked great. I also replaced the almond flour with 1/4 cup whole wheat flour and 1/4 cup or ground flax seed. Thanks! 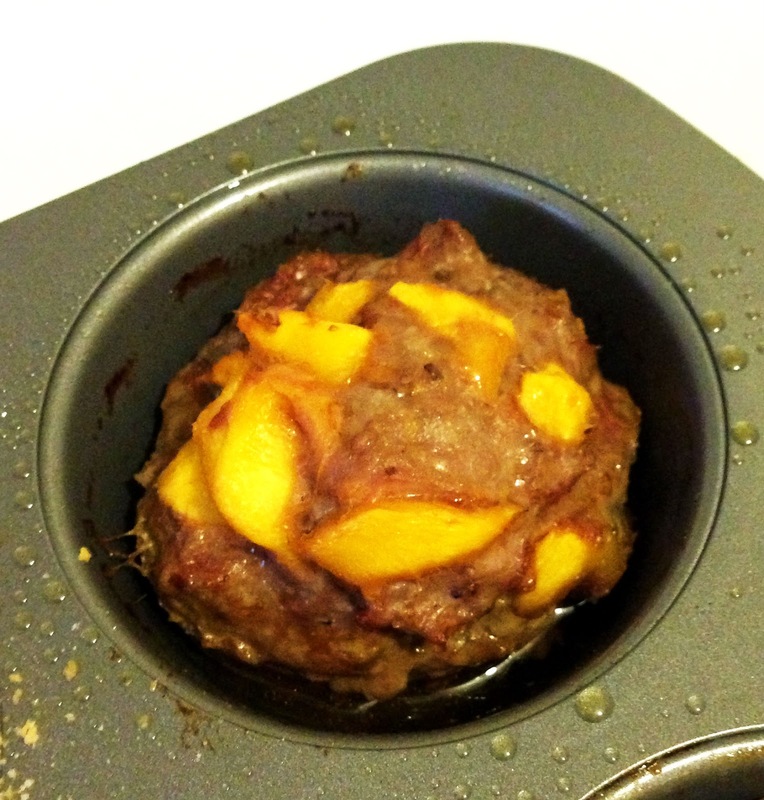 The informative Article on Mango Meatballs is nice. It give detail information along with awesome picture.